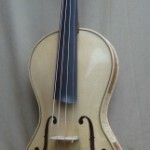 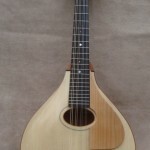 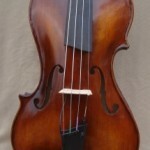 Here you will find information about the instruments I make; what I currently have for sale; what they cost; who plays them and how to contact me. 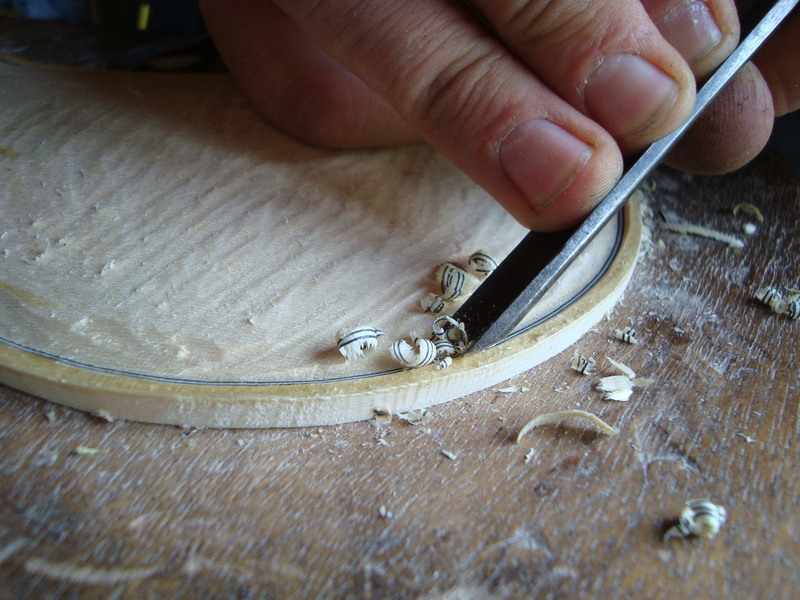 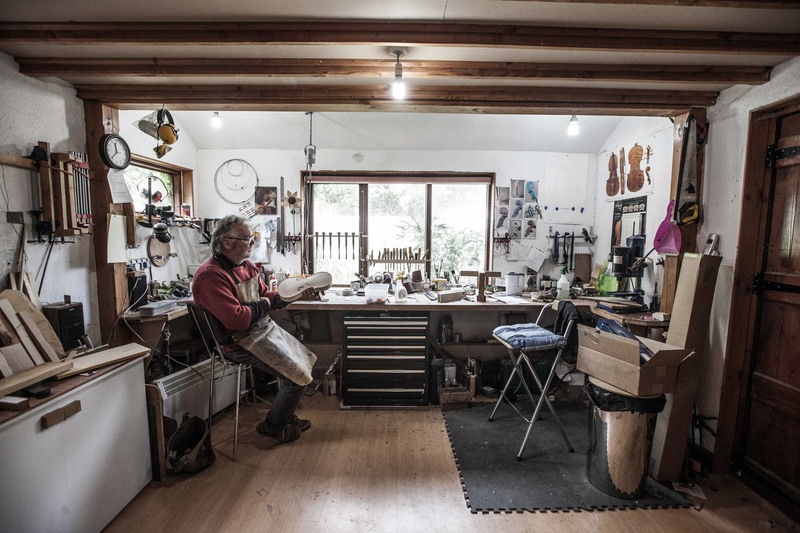 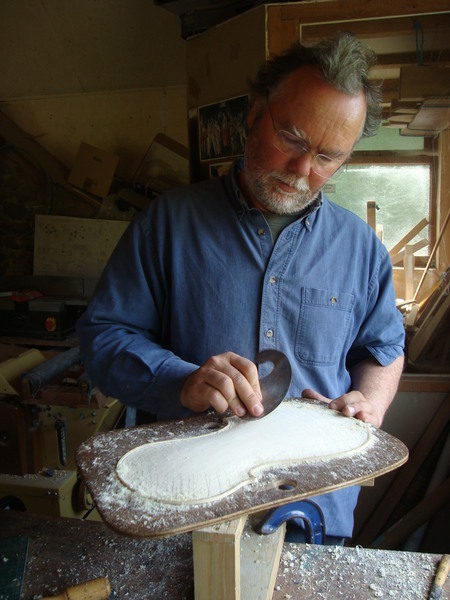 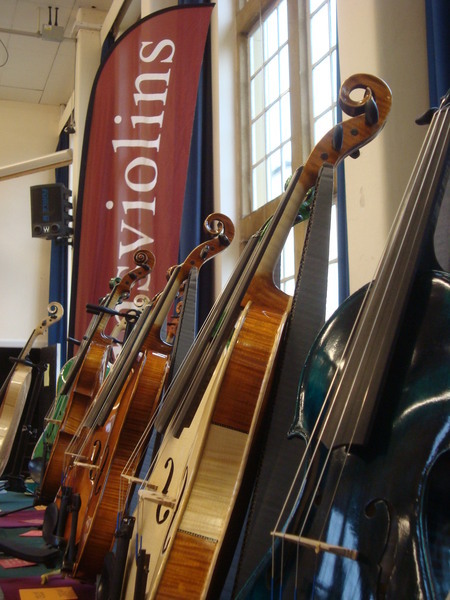 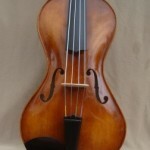 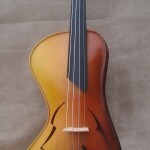 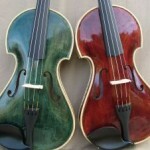 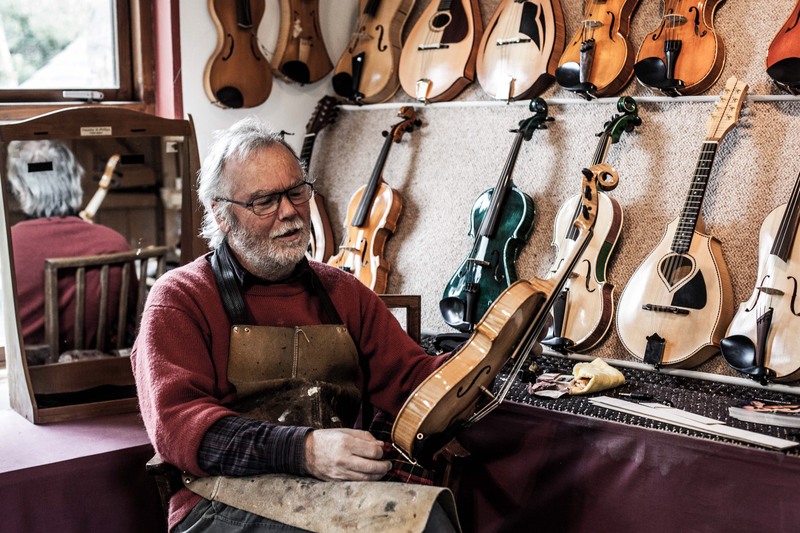 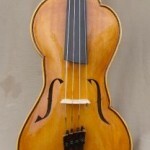 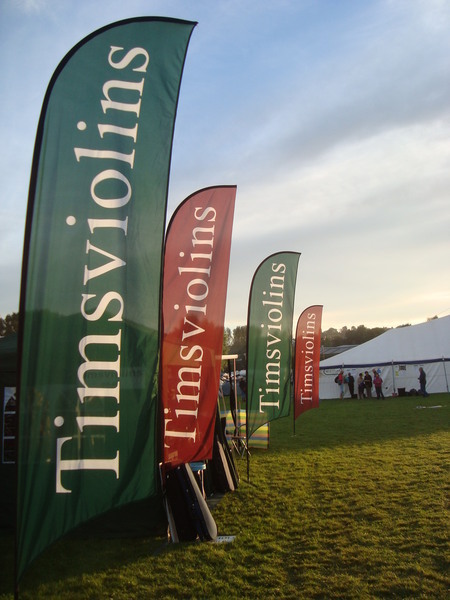 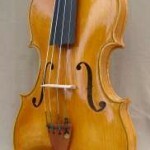 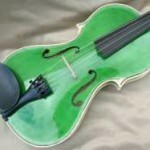 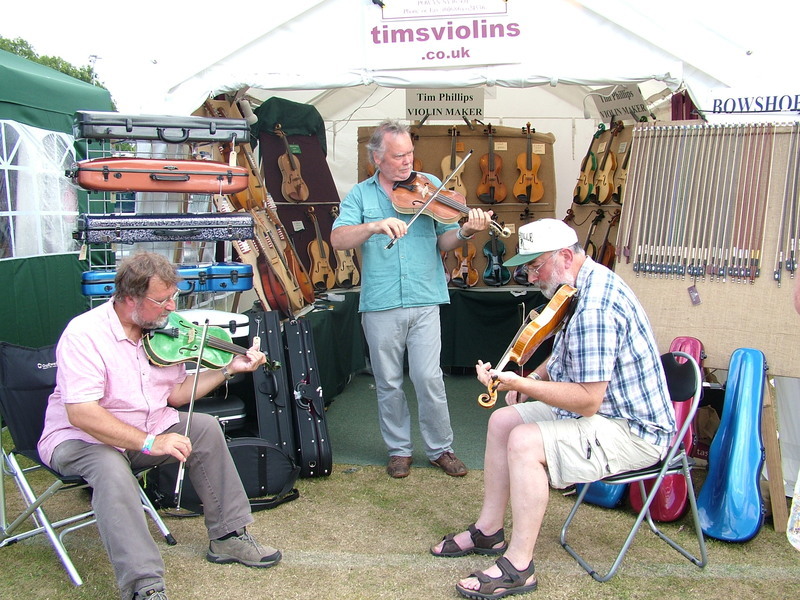 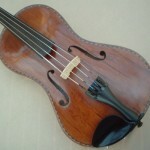 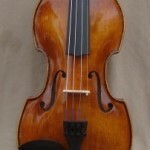 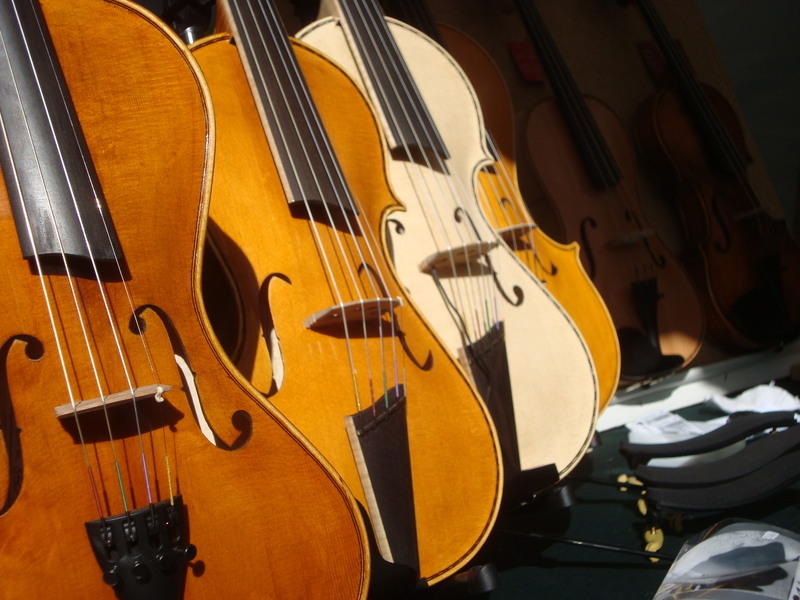 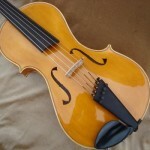 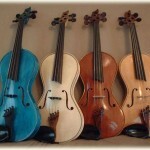 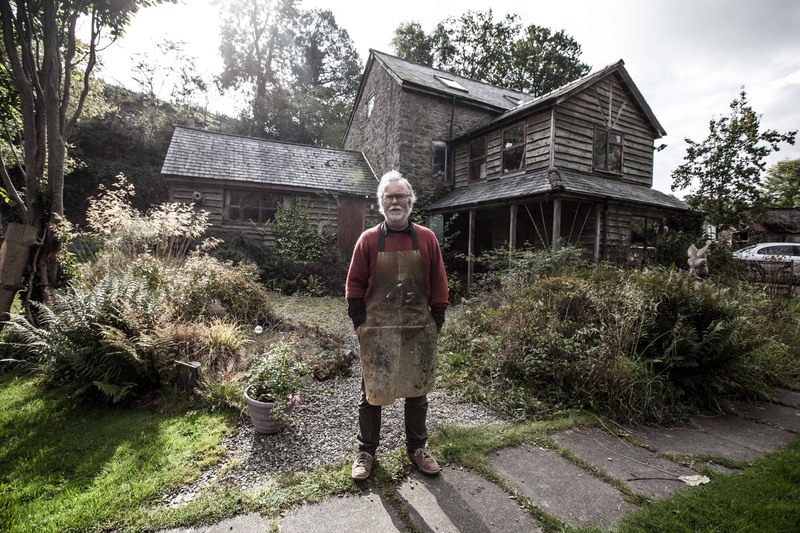 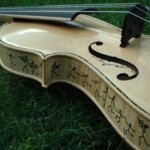 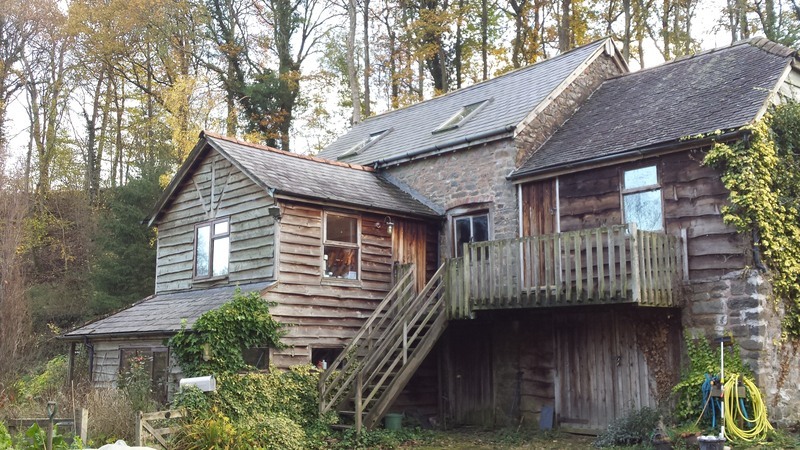 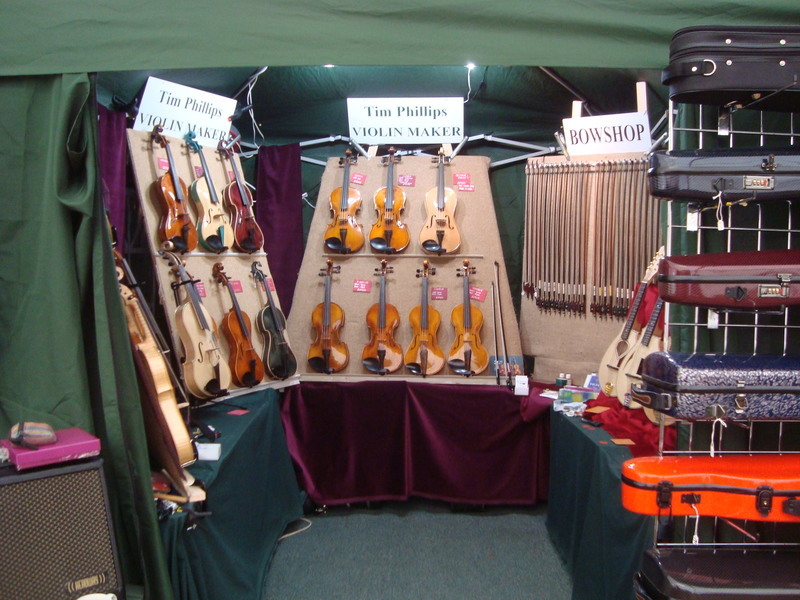 As he has been hinting for some years now, Tim is planning to stop making when he completes his 500th violin. 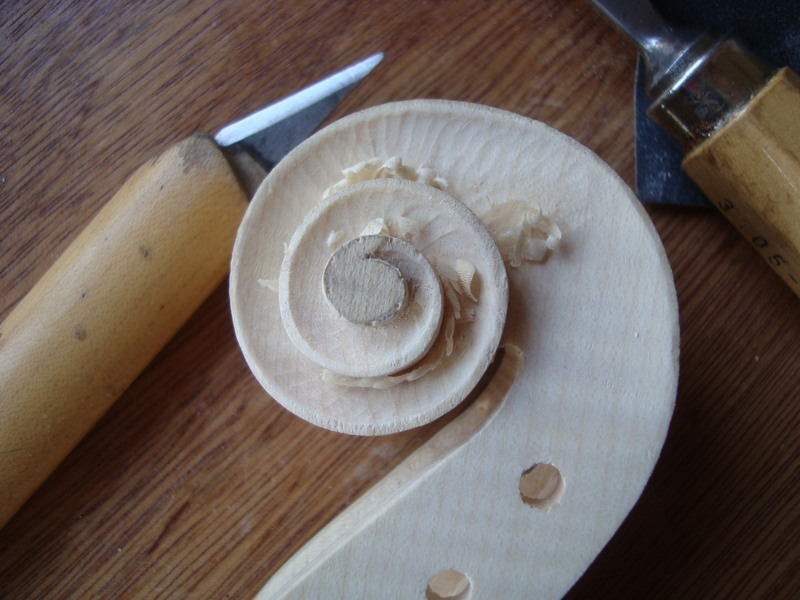 After just finishing number 468, this leaves only 32 to go !